Sky and Virgin Media have launched a partnership that will enable more companies to offer targeted adverts to pay TV subscribers. The partnership will allow advertisers to be able to target a potential audience over time of more than 30 million viewers; putting it on par with leading social networks. By using targeting technology, underpinned by in-depth subscriber data, the partnership promises to transform the scale of addressable TV advertising in the UK and Ireland, giving brands the ability to target audiences whilst utilising the attractive, quality, trusted, and brand safe environment of TV. 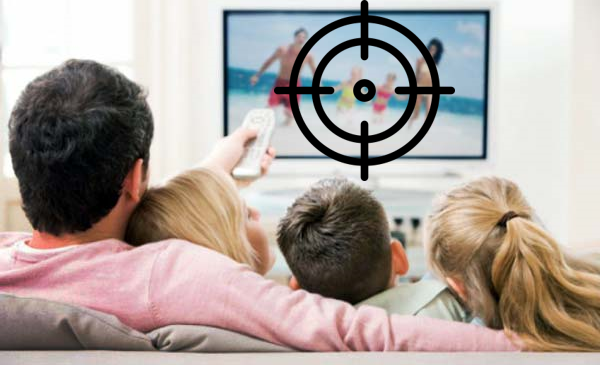 Linear broadcasts are replaced by targeted adverts inserted into the channel feed, while on-demand advertising offers commercials tailored to viewer profiles. NBC Universal is set to become the latest broadcaster to adopt targeted advertising through Sky AdSmart, with their portfolio of channels including Universal Channel starting targeted ads this month. AdSmart will is being piloted in the Republic of Ireland ahead of a full launch. The Sky/Virgin partnership covers both targeted linear and video on demand (VOD) TV advertising, with Virgin Media making use of technology developed by parent company, Liberty Global, as well as Sky AdSmart. The deal also ensures that as targeted TV expands onto new platforms there are consistent capabilities, currencies and targeting, which, according to the companies, is "hugely beneficial to clients".